Almost Sunrise follows two Iraq veterans, Tom Voss and Anthony Anderson, both tormented by depression for years after they returned home and pushed to the edge of suicide. 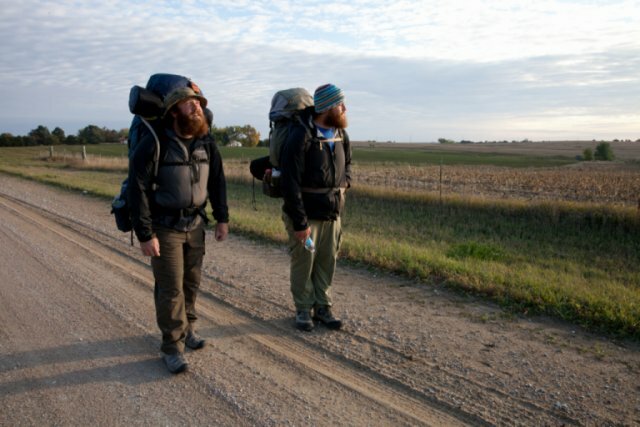 The two embark on an extraordinary journey – a 2,700 mile walk across the country from Wisconsin to California, in order to reflect on their haunting experiences of war and to ultimately, save themselves. Will this epic pilgrimage allow them to begin the new life they so desperately seek? ...deepening the picture of what troubles many veterans. ...one of the most heartfelt and enlightening documentaries of the year. ...the first feature documentary to offer groundbreaking solutions to the trauma veterans endure during combat.